Lowertown is the oldest community in the city of Ottawa, home to about 12,000 people in an area of less than 2.5 square kilometres. It is defined by waterways on three of its four sides. 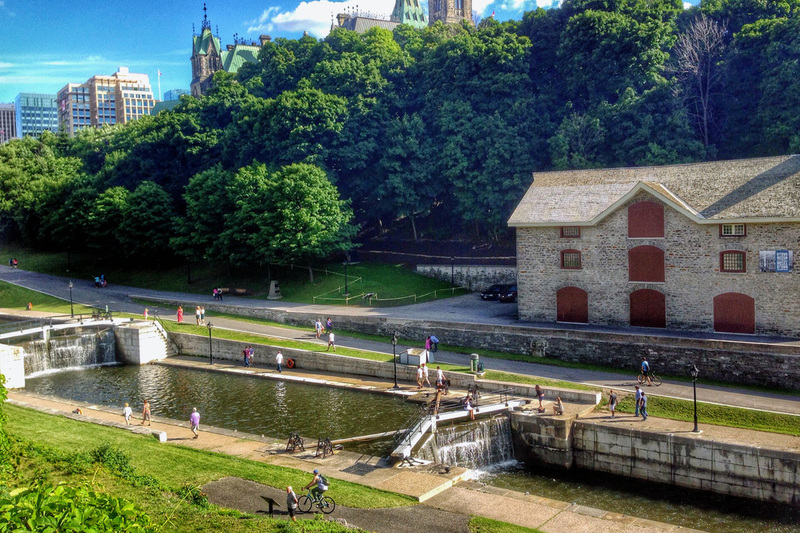 Every resident of Lowertown lives within walking distance of the Rideau Canal (a World Heritage Site), the historic Ottawa River, and the picturesque Rideau River. 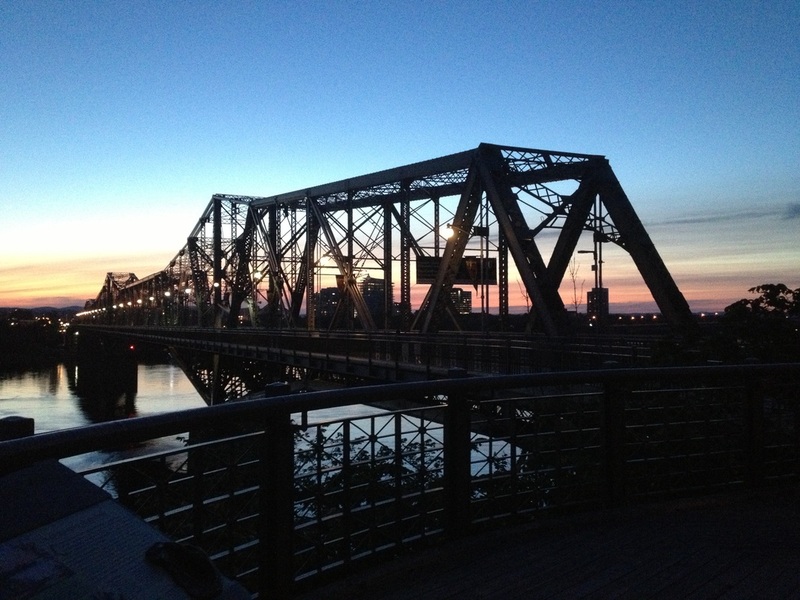 The Alexandra Bridge span the Ottawa River from Lowertown, Ottawa, to Gatineau, Quebec. 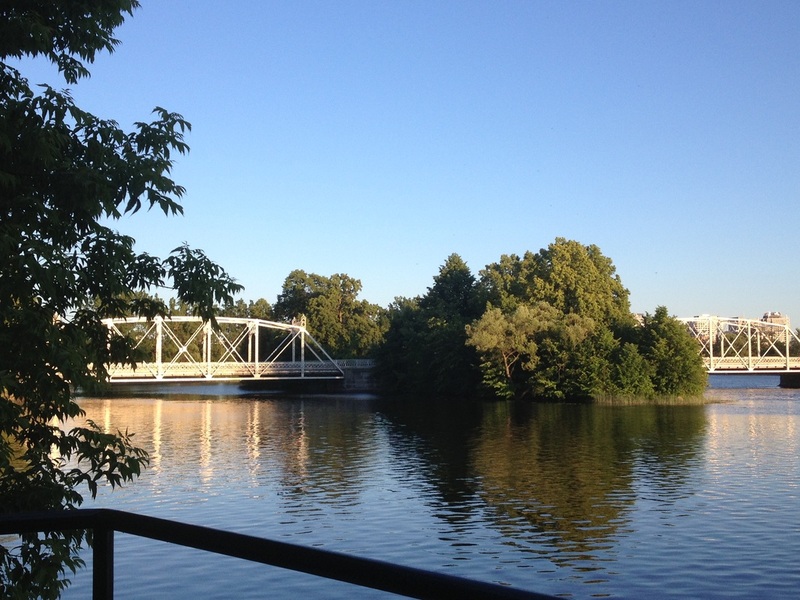 The Minto Bridges span the Rideau River from Lowertown, Ottawa to New Edinburgh, Ottawa. The Rideau Canal empties into the Ottawa River on the northwestern boundary of Lowertown, Ottawa.